Download the Nilin pack to customise your fighting combos with a unique pressen fighting move, the exclusive flash kick move and additional goodies. Take down Memorize in style! Download the Memorize pack to customise your fighting combos with a unique pressen fighting move, the exclusive spinning bird kick move and additional goodies. Take down Memorize in style! Download the Neo-Paris pack to customise your fighting combos with a unique pressen fighting move, the exclusive dragon punch move and additional goodies. Take down Memorize in style! 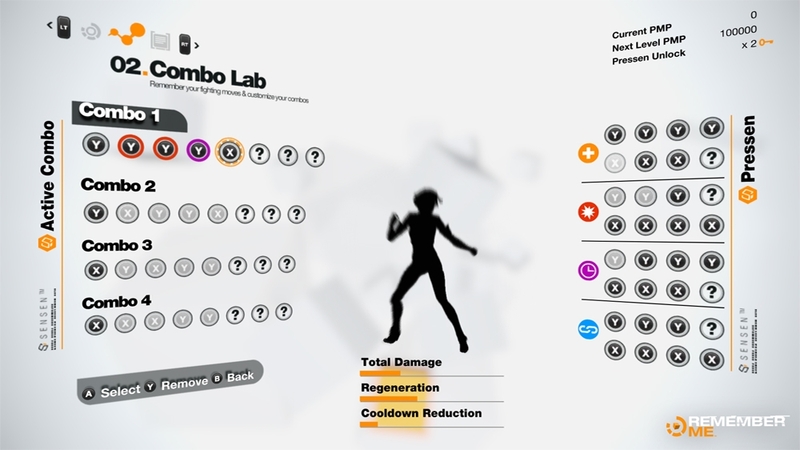 Download the Combo Lab pack for the utlimate way to customise your fighting style with all three unique pressen fighting moves, plus the exclusive dragon punch, spinning kick and flash kick moves. 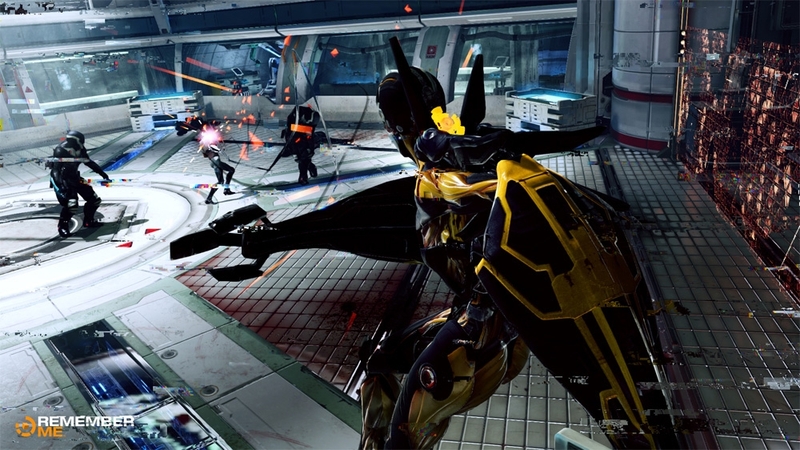 Find out more about Remember Me in this trailer, released to celebrate the launch of the game. 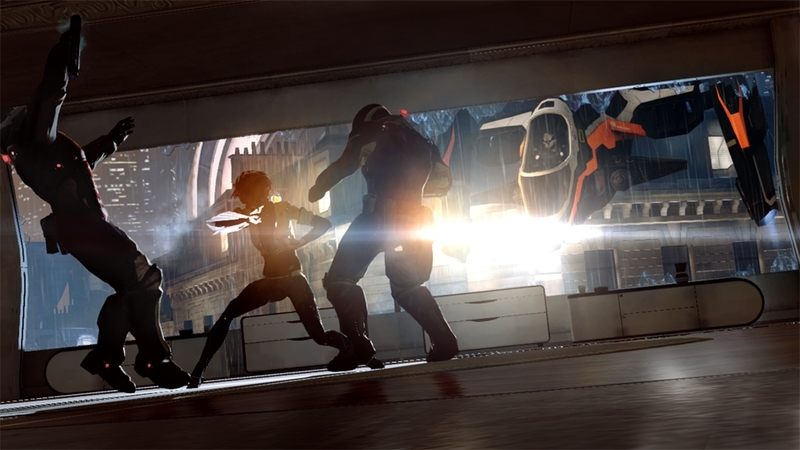 Find out more about Nilin's mission and the world of Neo-Paris 2084. Check out the latest trailer for Remember Me as Nilin learns more about her mission, faces new enemies and begins to uncover her past and her unique powers. In this video for Remember Me find out more about the memory gameplay mechanics and how it makes the game unforgettable. 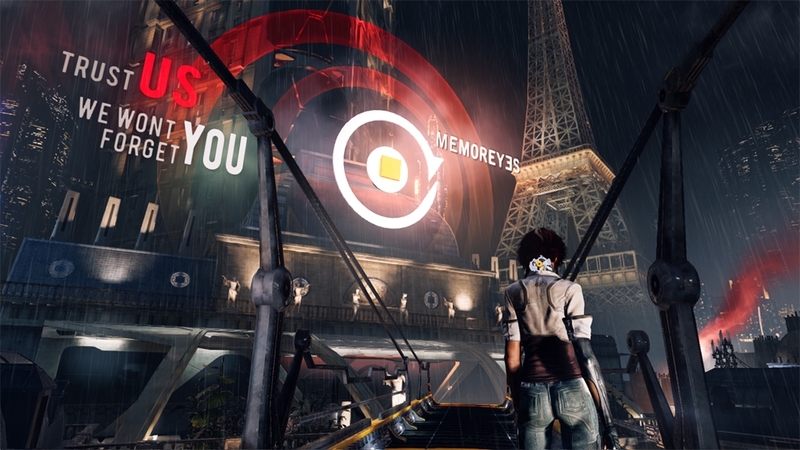 Journey with Nilin through Neo-Paris’ St Michel district before she comes face to face with one of the game’s unique bosses, Kid Xmas in this trailer for Remember Me. Neo-Paris. 2084. Personal memories can now be digitised, bought, sold and traded. The last remnants of privacy and intimacy have been swept away in what appears to be a logical progression of the explosive growth of social networks at the beginning of the 21st century. The citizens themselves have accepted this surveillance society in exchange for the comfort only technology can provide. This memory economy gives immense power over society to just a handful of people. 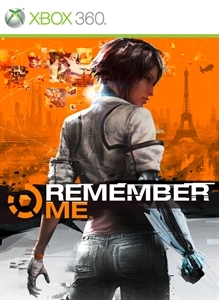 Remember Me™ is a 3rd person action adventure where players take on the role of Nilin, a former elite memory hunter with the ability to break into people’s minds and steal or even alter their memories. The authorities, fearful of her knowledge and capabilities arrested Nilin and wiped her memory clean. 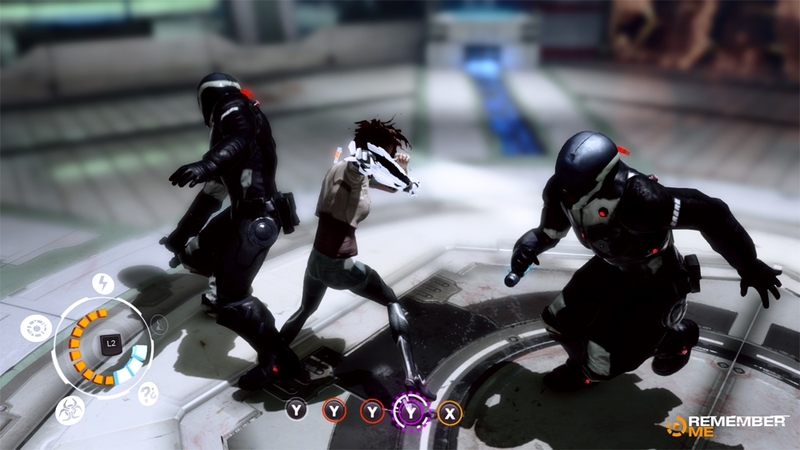 After her escape, Nilin sets out on a mission to recover her identity, helped by her last and only friend. 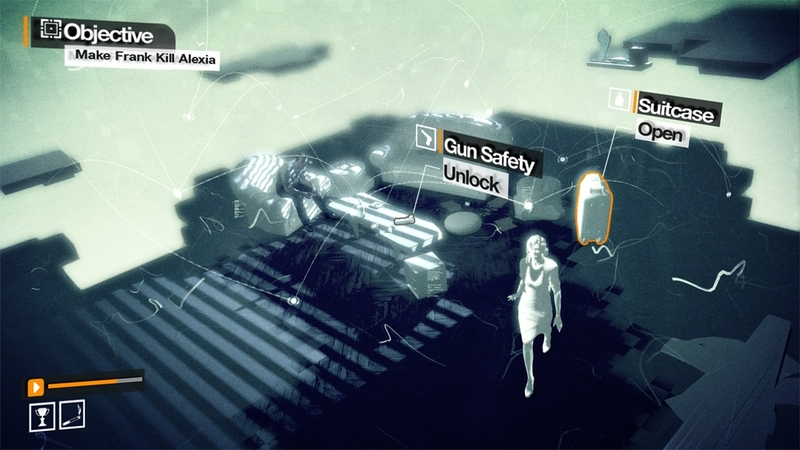 This search for her past leads to her being hunted by the very people that created this surveillance society. 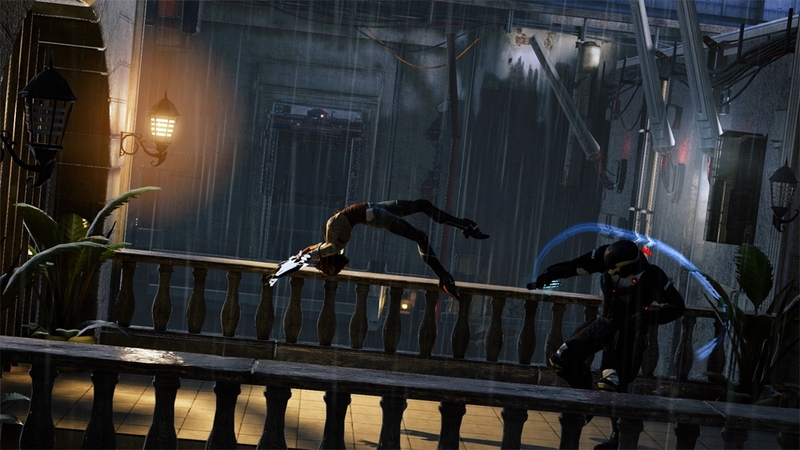 In this video of Remember Me we show a power that only the main character, Nilin has. 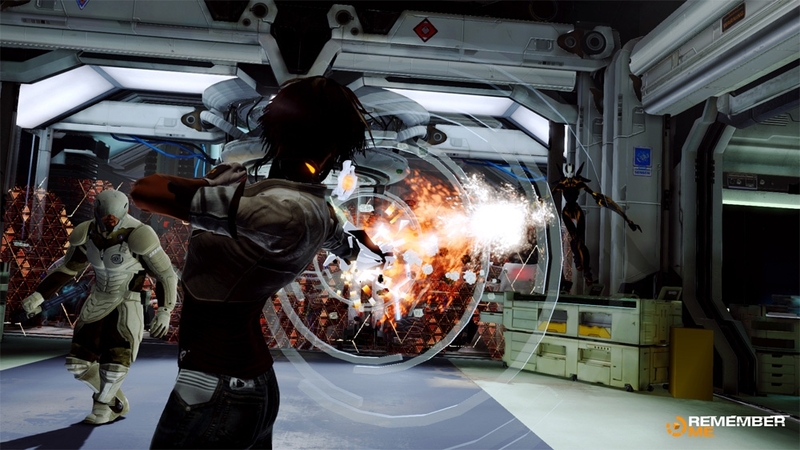 Nilin can go into someone's memory and rearrange tiny details that can change the world. In the Memory Remix players have the ability to rewind and fast-forward the memory at their own accord and adjust any memory glitches they might find.